Vermont is the ski capital on the east coast of the United States. It has a rugged charm that draws people from all over the world. The webcam of River Valley is strategically placed to allow viewers to enjoy all the ruggedness of this beautiful state while watching the comings and goings of visitors. Vermont is well-known for its amazing ski resorts like Killington and its maple syrup. It is one of the most liberal states in the US. 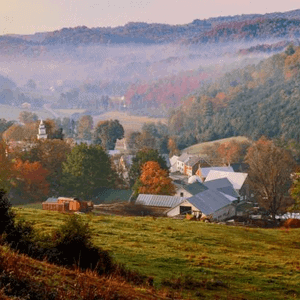 Vermont is known for its hippie culture, natural lifestyles and is a big hit with anyone that loves the great outdoors. It was settled by the French in the 1600’s and the French influence is still evident today. The Church Street webcam can take you right into the middle of the action. The rocky terrain in Vermont is not ideal for agriculture but it is ideal for raising cattle, dairy farms and growing fruit trees. It is the largest exporter of Granite, Marble and Talc in the US. It is home to more than 100 covered bridges! Vermont is an outdoors persons dream come true. Ski in the winter, fish, hike and camp in the summer. 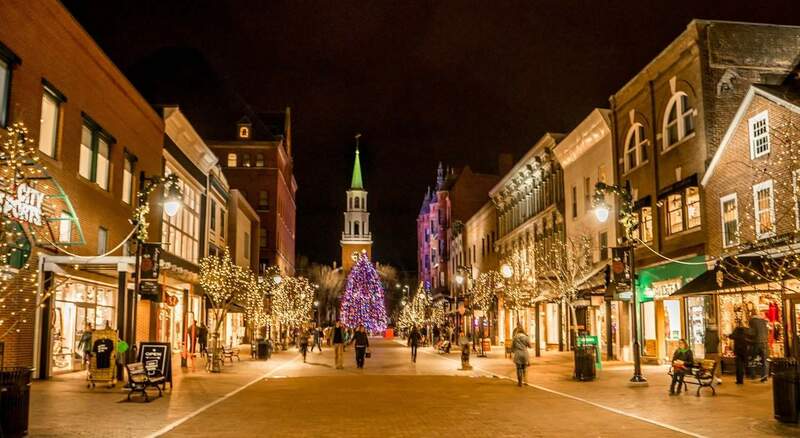 There is plenty to do on the inside too in Vermont! Check out the cam’s and get an in person view right from home! Main Attractions: The 120 miles of Lake Champlain that lies in Vermont, the Shelbourne Museum, Ben & Jerry’s Ice Cream Factory, Lake Champlain Maritime Museum, Georgian Revival Hildene (Robert Todd Lincolns home), Bennington Battle Monument and Museum, Fairbanks Museum and Planetarium, Ski resorts and more.